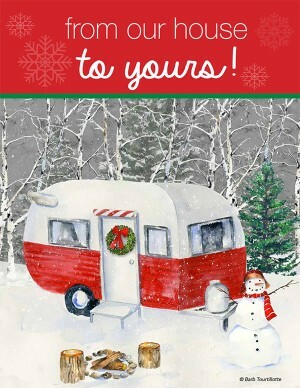 22 No Money Up-Front Fundraisers! 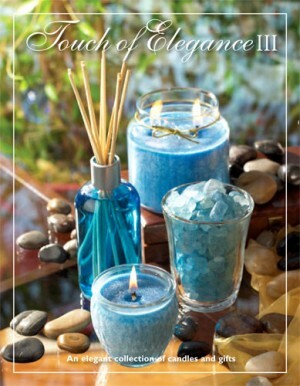 Start Now with our Free Order-Takers and up to 55% Profit! 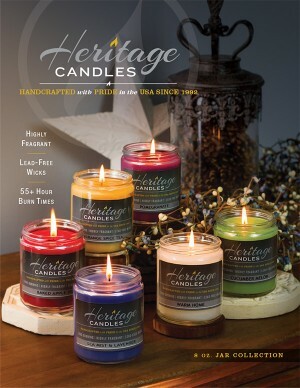 From cookie dough to candles, flower bulbs to re-usable shopping bags, shoppers to popcorn, JustFundraising.com has you covered with the highest quality products and best profit in the industry. 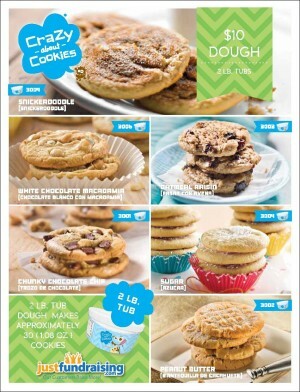 Order-Taker fundraisers are simple to run! 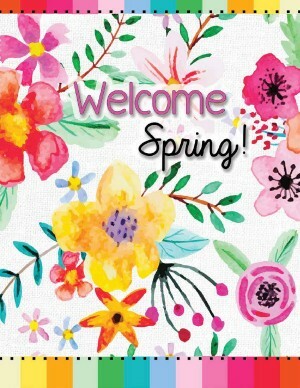 Choose your favorite brochure below, order 1 for each of your sellers, and canvas your community for sales, collecting your funds up-front. After 2-3 weeks of sales, send us your full order and we’ll ship you your products, which you’ll distribute to your supporters. 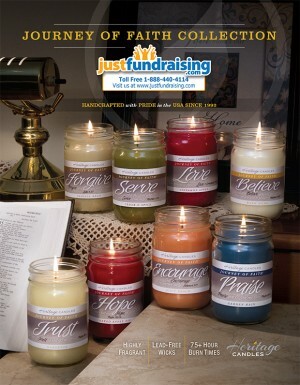 One of the most popular and fastest growing fundraising programs. 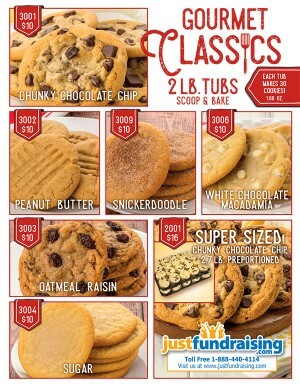 We offer an incredible selection of quality cookie dough fundraisers. They are all delicious. 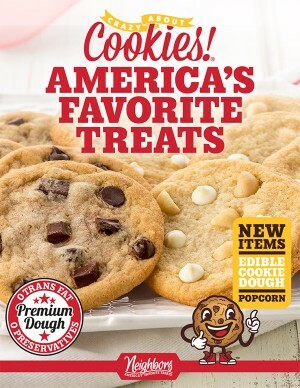 Offer a selection of enticing cookie dough and gourmet snack items. 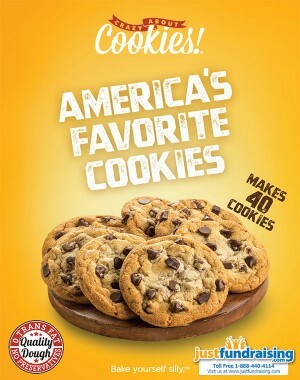 Enjoy fresh baked, homemade quality cookies. 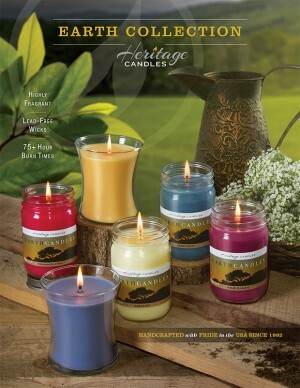 All your favorites in a great $10 format! 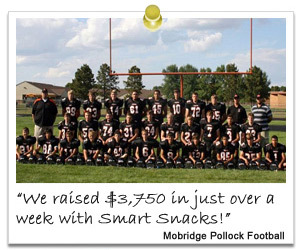 Who doesn't love eating snacks? 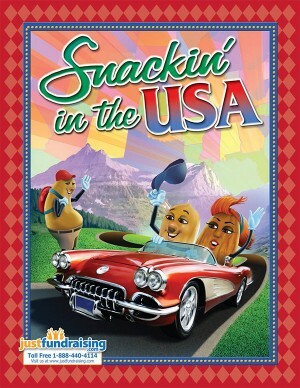 These order-takers offer a wide selection of tasty snacks from crunchy nuts, to chocolate delights and assorted candies. 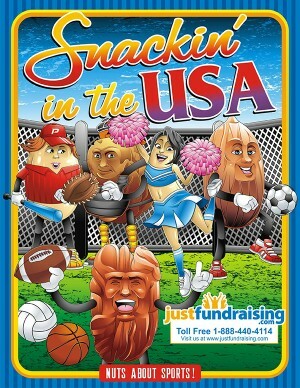 Our popcorn fundraisers are some of the tastiest treats you and your supporters will ever eat! 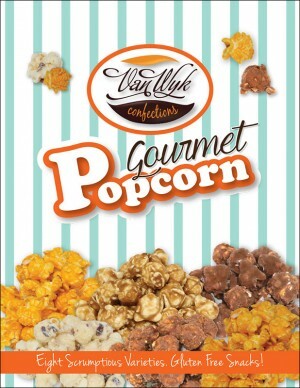 From 7 flavored, caramel and fudge popcorn, to 6 caramel corn flavors. 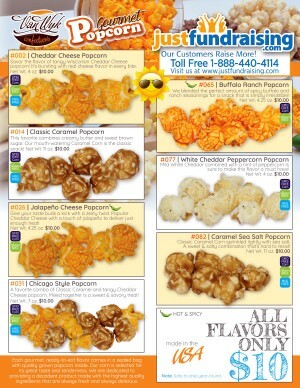 Our seven irresistible gourmet popcorn flavors sell themselves! Choose from our seven irresistible Popcorn flavors. Only $10 a bag! 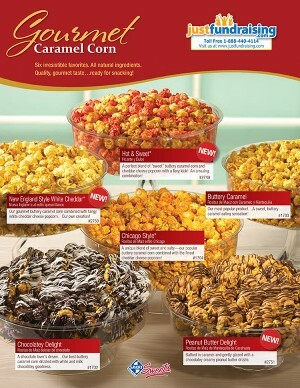 Our irresistible Caramel Popcorn flavors are sure to be a huge hit! 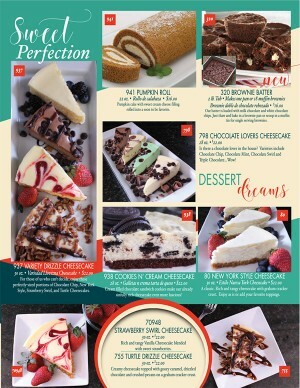 The popularity of cheesecake combined with the quality of our cheesecakes, make this an excellent choice. 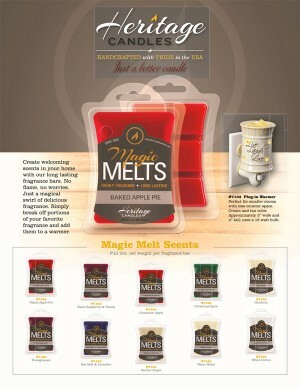 3 of the best-selling flavors in a beautiful 1 page Brochure. 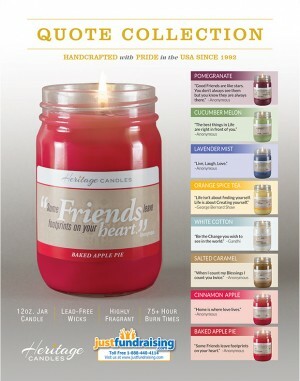 Our 8 candle fundraisers have been very carefully chosen to ensure quality in the waxes used, and a selection of scented candles that will really sell. 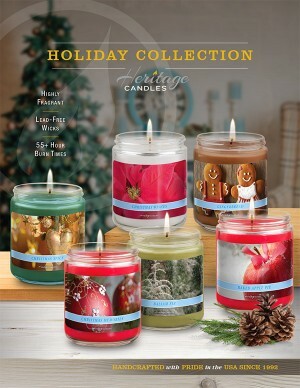 Try one of our Seasonal Shoppers. 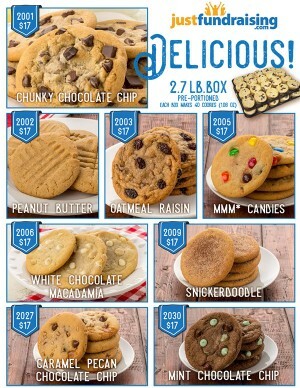 We'll pack your sales by student absolutely free of charge, for your most convenient fundraiser. 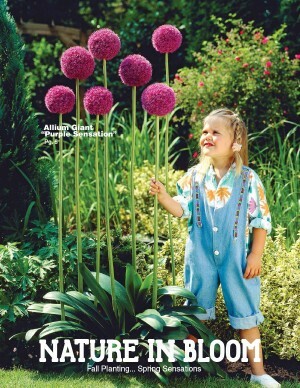 Only choice premier quality bulbs. 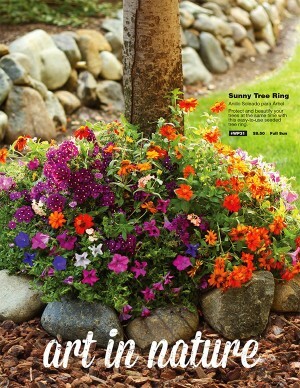 Your supporters shouldn't be surprised if these flowers are the most beautiful that they've ever seen. 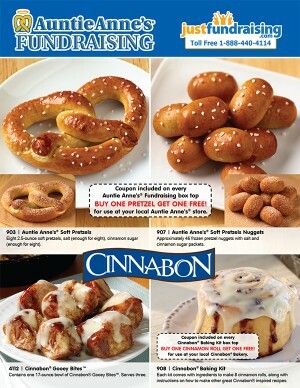 Pretzels and pizzas are two of the most popular snacks or meals out there, so why not sell them for your next fundraiser? 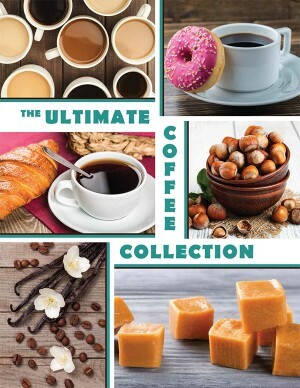 The Ultimate Coffee Collection fundraising program is one of our top choices for all the coffee lovers out there.